ViralNova recently compiled a list of some of the more humorous knock-off toys out there. A combination of Pokémon and Blue's Clues called "Clues & Monsters," a pairing of South Park and Disney characters on a backpack and a video game system with a fake gun and two controllers called "X -GAME 360" are among the counterfeit products featured. It's hard to remember Ash Ketchum tossing a PokéBall at a curious blue dog, and we can't seem to place the day that Disney and Comedy Central collaborated on a South Park meets Mickey and Minnie special. Counterfeit products are always a problem, and though children are the eventual recipients of toys, counterfeiters seem to have no shame in ripping off kids just as they attempt to con adults, and sales of these fakes can eat into the revenue of companies distributing the real thing. Counterfeiters seem to have no shame in ripping off kids. Brand owners, for example, have spent millions over the past few years to fight counterfeiters trying to take advantage of their intellectual properties. In many cases, the prevalence of knock-off goods damages the reputation of these brands, giving them plenty of reason to fight fraudulent products. There have been a couple of seizures in recent months in which knock-off toys were discovered. In January, it was reported that about one million fake Peppa Pig toys were seized upon their arrival at Brazilian ports. The character, the subject of a children's television show, has grown popular in Brazil and seven different importers were caught trying to bring the knock-off Peppa Pig products into the country through three separate ports. Even children's toys are often counterfeited. In early December of 2014, numerous media outlets reported that deadly knock-off toys had been seized in England. "Dolls, umbrellas, watches, backpacks and blankets" were taken by the Nottinghamshire County Council due to concerns that some of the products, including costumes, could burst into flames. Additionally concerns were raised regarding hoods with featuring cords deemed a "strangulation risk." All kinds of toys are counterfeited and though sometimes they can be exceedingly ridiculous or imaginative, depending on how you look at it, they can also prove dangerous and are pretty much always costly. Taking advantage of product authentication technology could help retailers avoid selling knock-offs. 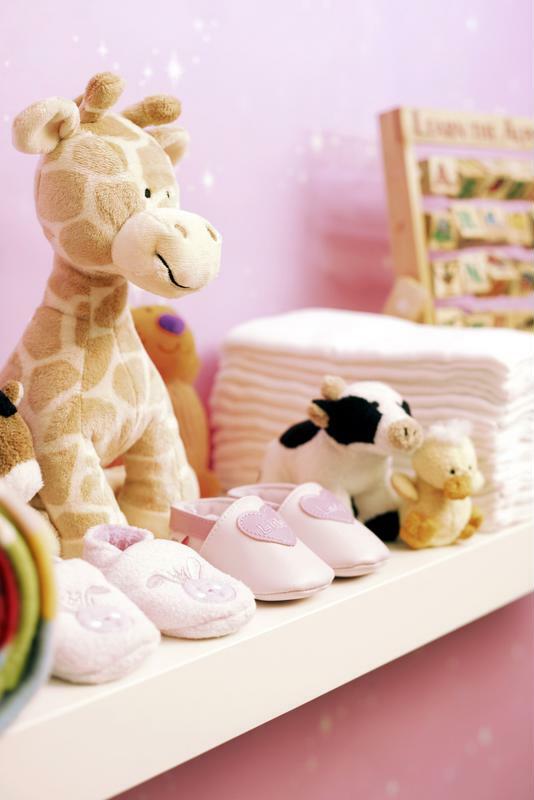 With the headlines featuring a couple counterfeit toy seizures in recent months, any business that sells children's products should take note of the fact that not even kids are safe from knock-offs. These fakes, especially if dangerous, can be particularly detrimental to reputation and costly to respond to.